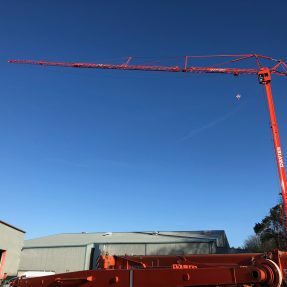 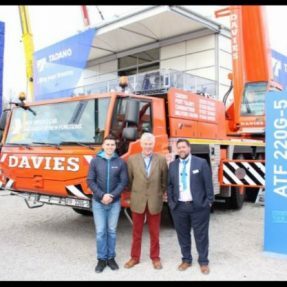 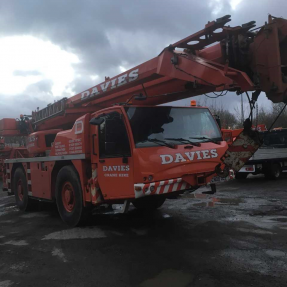 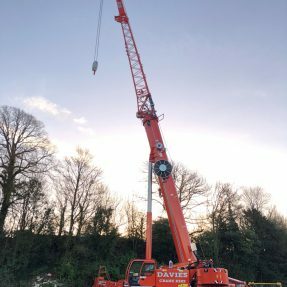 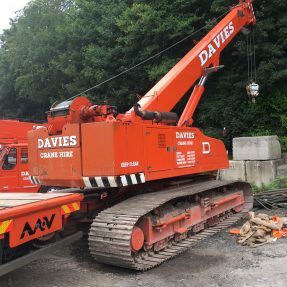 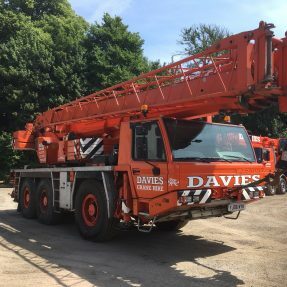 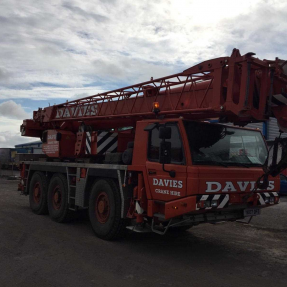 Neil Davies, Author at Davies Crane Hire Ltd.
2008 12,918 Hours – 70,662Km 37.4m Main Boom – 8m Fly Jib Price on Application. 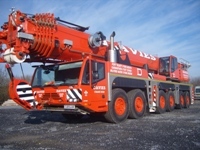 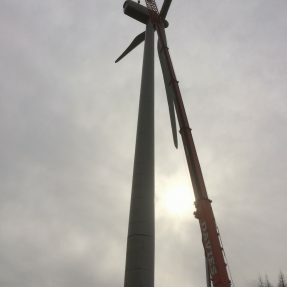 2007 – 13,066 Hours – 55,463km 34m Main Boom – 15.2m Fly Jib Price on Application. 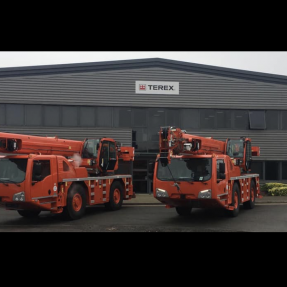 Our Terex AC250 was called out to an emergency Derailment of a Coil Carrying Locomotive.